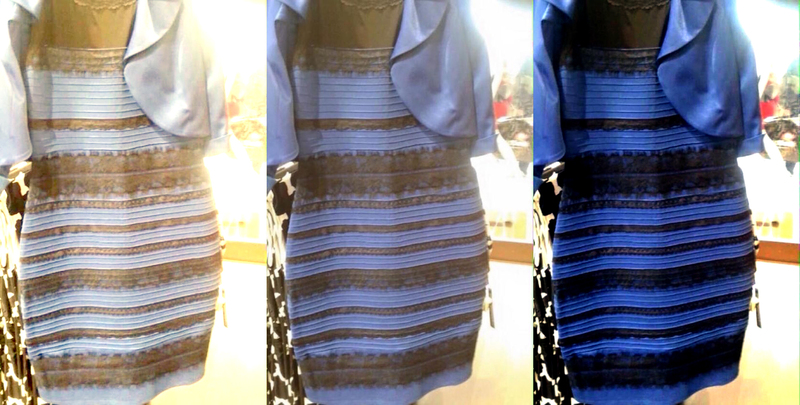 I love this article about the blue/black and gold/white dress that made the rounds on the internet. It has brought the discussion to light about those who have colorblindness. Please take the time to read this article.